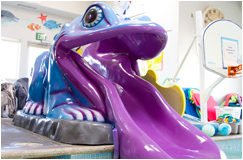 What a great way to enjoy summer! 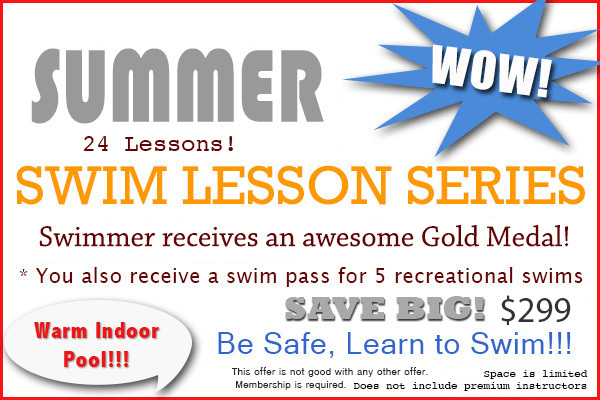 Save money learning to swim with this great special. 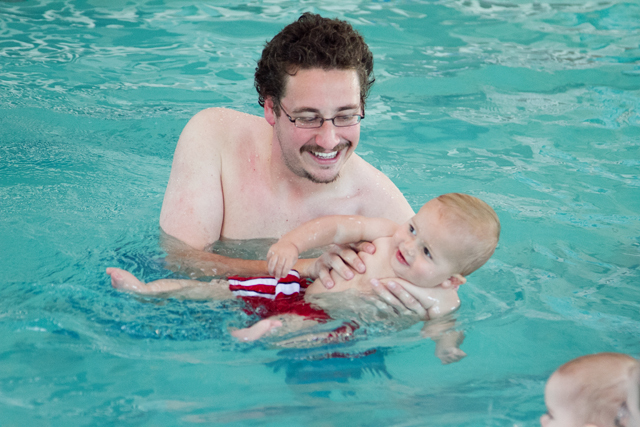 Great swim lesson available in San Luis Obispo county. 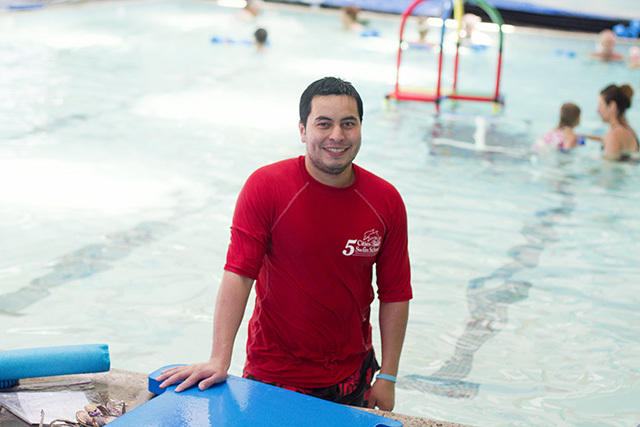 Your swimmers will enjoy our warm pool with our trained swim instructors.